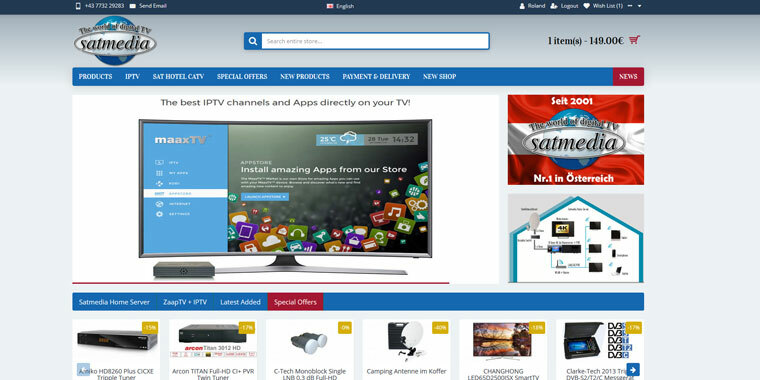 The instrument is unique in price / performance and can measure the satellite signal of two LNBs simultaneously. The signal strength is shown graphically on the LCD display in the form of a thermometer scale or in the numbers (from 0 - 99.9). The measurement can also be performed with sound signals, with a higher tone a better signal displays. DIGISAT PRO can detect even the weakest signal. Strong signals (from large satellites or antennas) can be easily reduced for a better reading. DIGISAT PRO can detect the different signals of a receiver: voltage + mA, 22 kHz and DiSEqC and as a two-way switch (22 kHz, DiSEqC, Toneburst and 13 / 18v), which is very useful when testing a satellite system. The instrument can be used with any DiSEqC 1,2 motor (also NOKIA SatScan and TRIAX H / H). The unique combination of motor control and Satfinder closes a previous market gap. DIGISAT PRO can be powered by a coaxial cable through the receiver or via an external power source (12-19 volt battery or power supply). 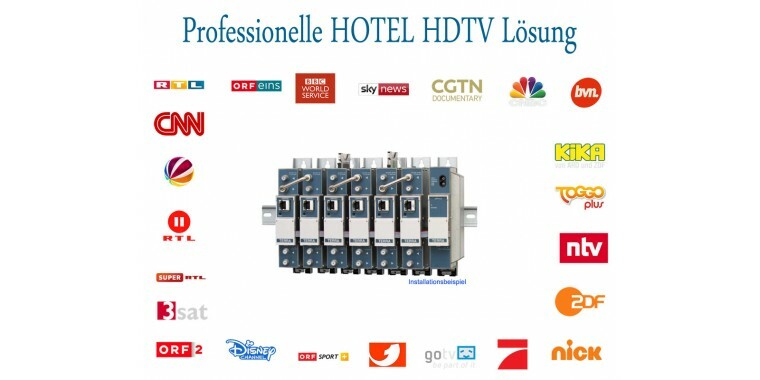 The inputs are automatically protected against short circuit. 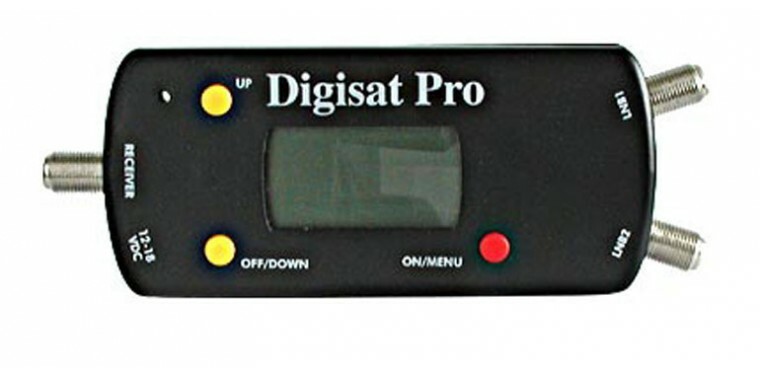 DIGISAT PRO is a highly functional, easy-to-use compact device.